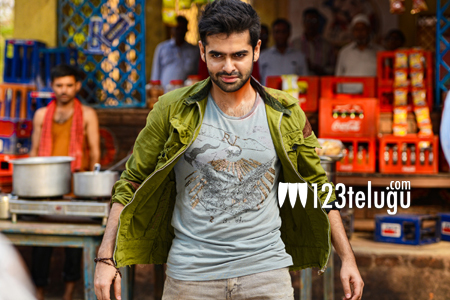 Young and energetic hero Ram is busy shooting for his upcoming action entertainer Shivam. Srinivas Reddy is the director and Ram’s uncle Sravanthi Ravi Kishore is producing it. As per the latest update, Shivam will hit the screens on the 2nd of October. The final schedule of the film will kick start in a couple of days and the unit will can three songs along with some crucial scenes in Norway and Sweden in this schedule. Ravishing beauty Rashi Khanna is playing Ram’s romantic interest. Devi Sri Prasad is scoring tunes and Rasool Ellore is the cinematographer.